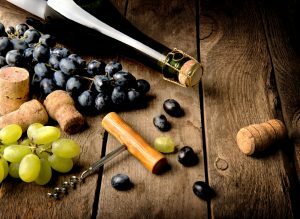 The global wine harvest estimated a production of 282 million hectoliters in 2018 which is a strong rebound after a record low in 2017. This is due to last year’s terrible weather in Europe which affected the global harvest decrease to 243.7 million hectoliters, the lowest in 50 years. Nevertheless, this year the U.S, the crop has remained stable at 23.9 million hectoliters. The Organization of Vine and Wine (OIV) projected this forecast of global harvest to be one the best since 2000, alongside 2006 harvest with 283 million hectoliters, 2013 harvest with 290 million hectoliters and 2004 harvest with 298 million hectoliters.